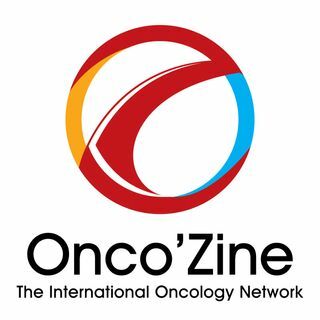 In the edition of The Onco’Zine Brief Peter Hofland and Sonia Portillo review some of the most exciting and important study to be presented at the upcoming annual meeting of the American Society of Clinical Oncology (ASCO), to be held in Chicago, June 1 - 5, 2018. The theme of this year’s conference is: Delivering Discoveries: Expanding the Reach of Precision Medicine. More than 2,500 abstracts were accepted for presentation while an additional 3,350 abstracts were accepted for online ... See More publication. Approximately 40,000 oncology professionals from around the world will be attending this meeting.